Beta vulgaris subsp. 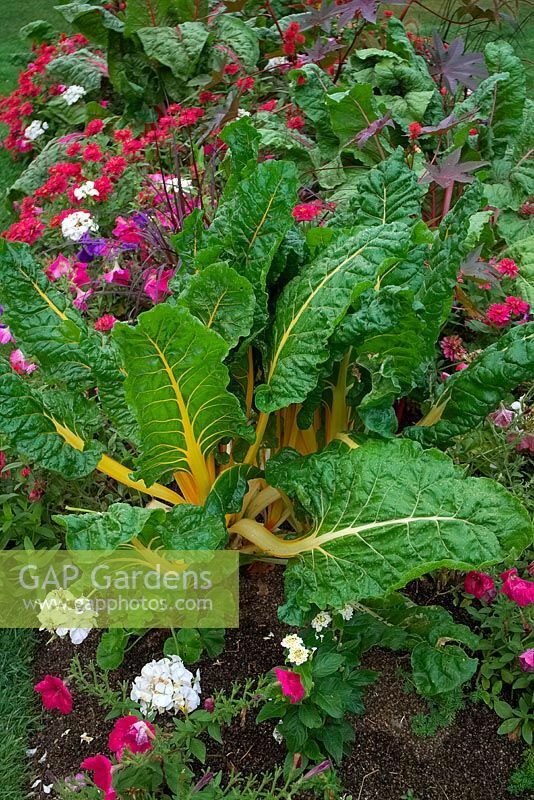 cicla - Spinach beet - surrounded by flowering seasonal bedding. Image 1276368 has been added to your cart.